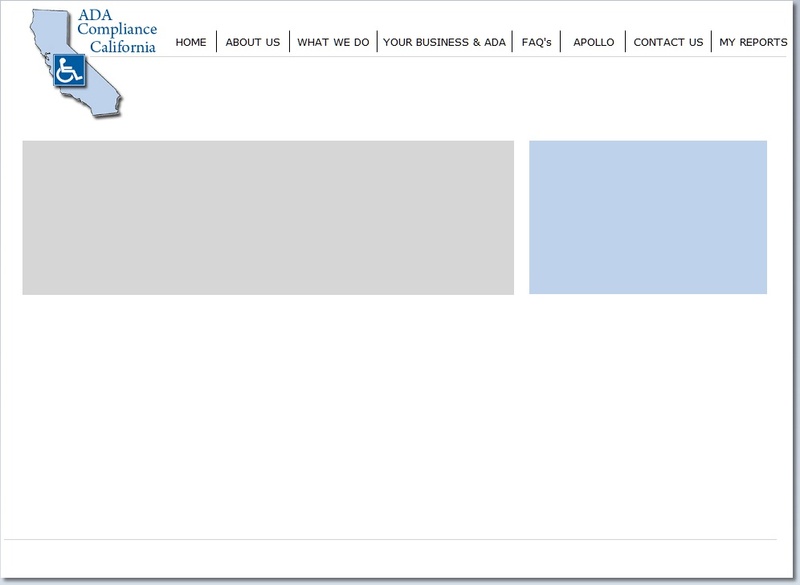 Copyright 2013 Apollo Construction Services Inc. 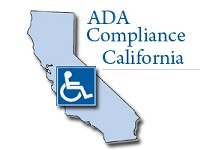 Thank you for using California ADA Compliance to meet your ADA compliance needs. Please log on to see your reports.